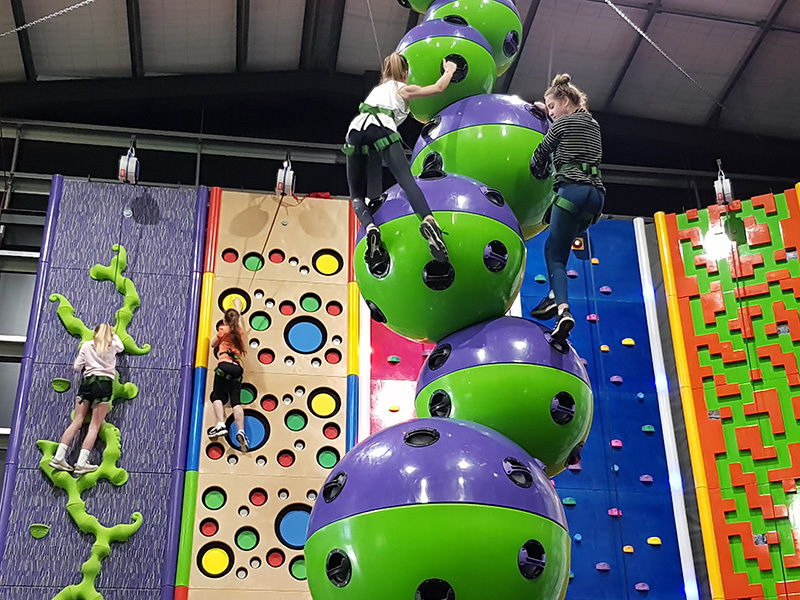 Clip ‘n Climb Phillip Island – the most exciting new concept in indoor climbing. Experience visually stunning and individually themed walls that will keep visitors fit and having fun. Out of this world virtual reality experiences are also available. Get active, get healthy in a safe, fun and family friendly environment. An amazing indoor venue for both children and adults to enjoy. Clip ‘n Climb Phillip Island offers the unique experience of climbing in a supervised and colourful climbing space. 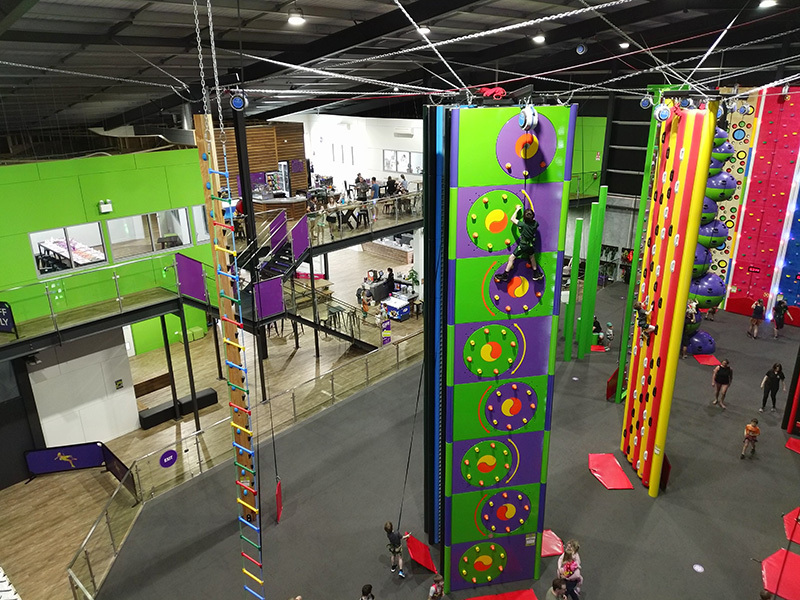 Vertical challenges varying in difficulty and design will keep everyone engaged from beginners to experienced climbers . 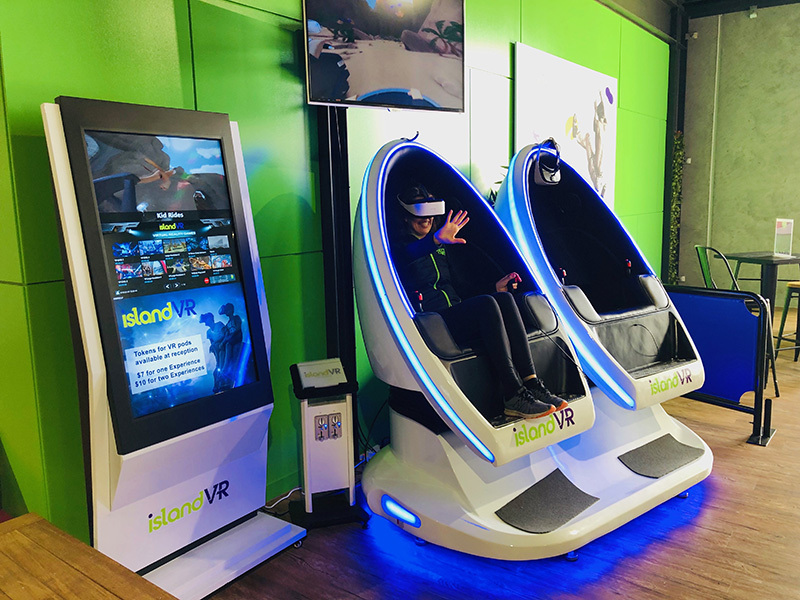 Choose from experiences including climbing 10m wall challenges or immerse in the Virtual Reality Zone. A cafe is also onsite with varied range of delicious snacks and meals along with locally roasted coffee. The perfect way to refuel after an hours’ worth of climbing fun or whilst watching a climb session from the viewing platform.